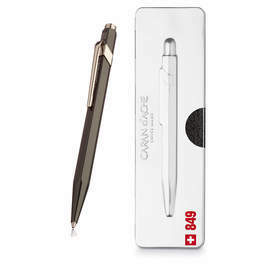 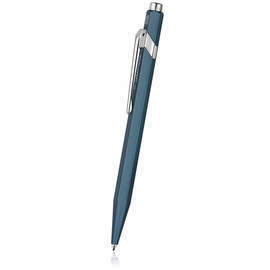 This precision-made range of ball point pens from Caran d'Ache all have the smooth and reliable action that you would expect from this premium Swiss brand. 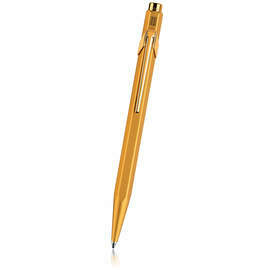 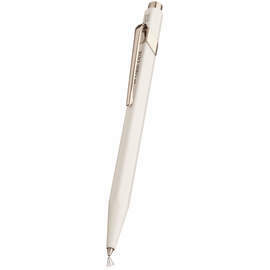 All pens take the Caran d'Ache 'Goliath' refill, one of the largest capacity ball pen refills available. 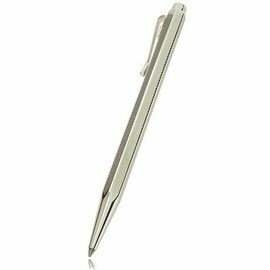 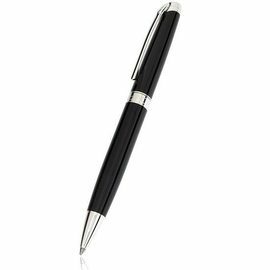 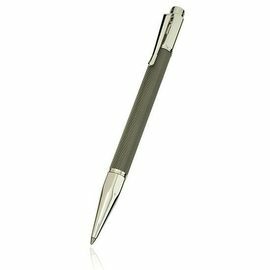 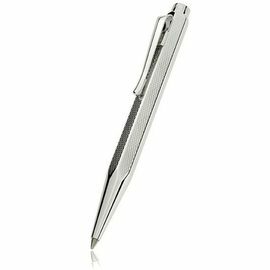 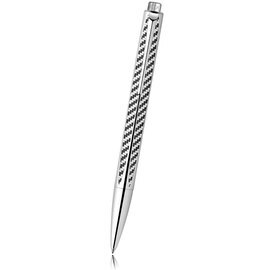 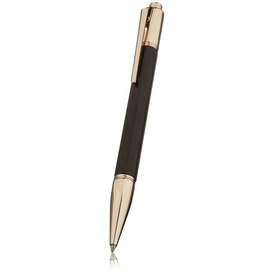 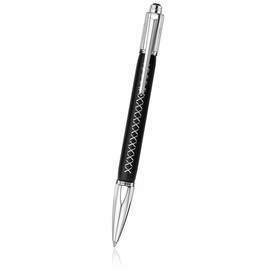 Not only do they provide the convenience of a retractable ball pen, with its waterproof ink, but you will also have the pleasure of its use for a long time before you need to change the refill. 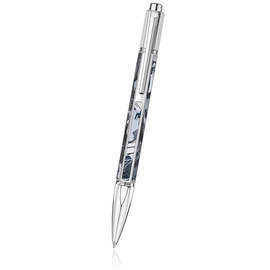 The Caran d'Ache 'Goliath' giant refill contains enough ink to cover 600 A4 pages in writing! 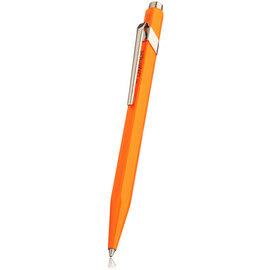 The 'Goliath' refill is available in three writing widths; fine, medium and bold. 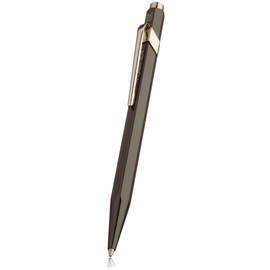 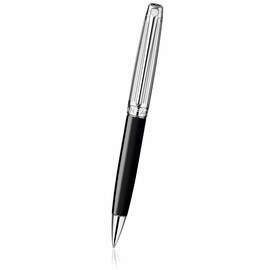 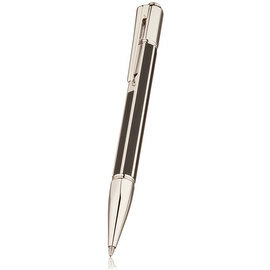 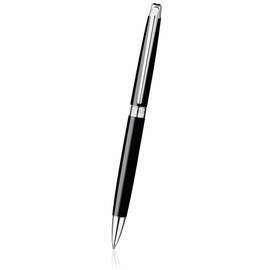 Like all Caran d'Ache pens, these ball pens come with the Caran d'Ache international guarantee.